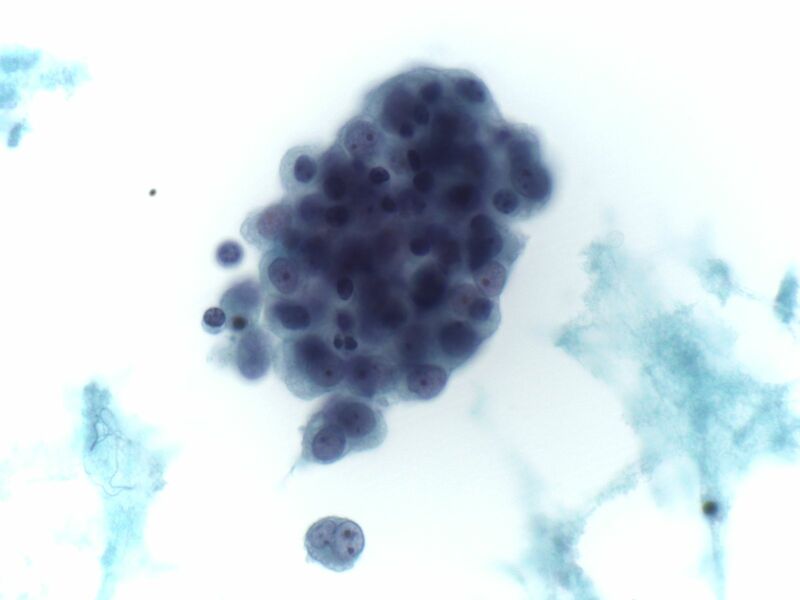 Need help preparing for cytopathology rotations and exams? We can help you do your best. We can help you prepare for cytopathology boards, MOC exams, inservice exams, rotations, and other standarized exams. We have over 250 questions with more added regularly.